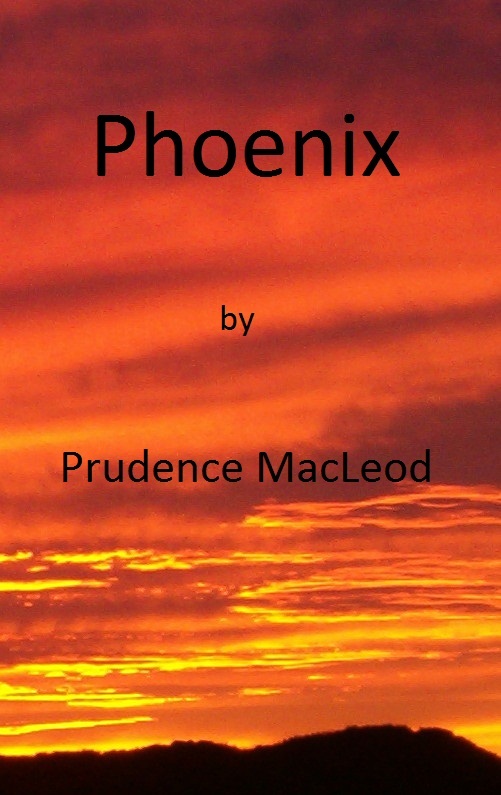 The Phoenix, it is one of my personal favorite stories that I have written. It was originally a short story that I submitted to an international sci-fi writing contest. It didn’t win any prizes, but it won me a few encouraging comments. I then tried to submit it as a serial, several short stories, to be published one at a time. No luck there either, so, eventually, I blended them into a single novel. Yesterday was a long day as the submitted manuscript was repeatedly rejected due to formatting issues. I have no idea at all what I was drinking when I put it all together, but I hope it was good because I have no idea at all what I could have been thinking at the time. It was late in the evening before I got it all straightened out, but straighten it out I did. I now present for your enjoyment, PHOENIX. As usual, I have allowed for a generous free sampling of the work. Please enjoy.